Sun Valley Dental Care is a El Cajon based family dentist practice that treats patients of all ages. We are committed to delivering the highest quality dental care and do so using advanced dental equipment. We are a cosmetic dentist that offers services like checkups, teeth cleaning, crowns, veneers and more. We also perform emergency dentist services that include bonding, root canals, crowns, and bridges. As a local dentist, we create lifelong relationships with our patients and their families and work to ensure that they receive treatments in a comfortable and relaxed environment. Cesar Jimenez, DDS and our staff invite you to schedule an appointment by calling 619-413-1121 and experience why our patients think Sun Valley Dental Care is the best dentist in El Cajon. Dr. Jimenez, DDS believes in personalized care and attention that is uncompromised and designed to meet your budget. Offering a wide variety of services, Dr. Jimenez is an active member of the American Dental Association and California Dental Association. 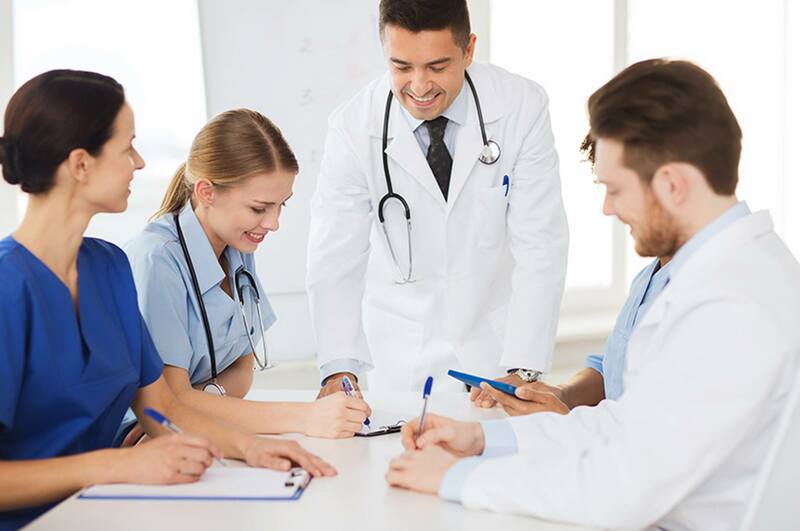 He is knowledgeable on the latest technological advances in dental health and services by attending continuing education courses on a regular basis. 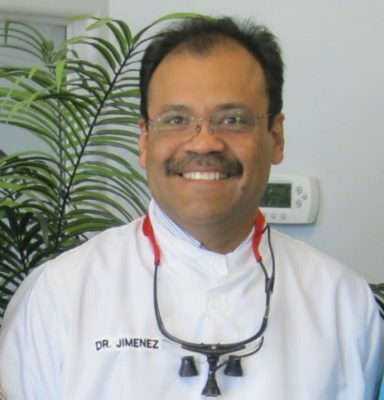 Dentistry is Dr. Jimenez's passion, he feels great pleasure to heal a patient toothache or knowing that a patient's life will not be the same due to a better smile. When Dr. Jimenez is not in the office you can find him with his children, running or reading. He also enjoys staying active in the community by sponsoring various organizations in San Diego.